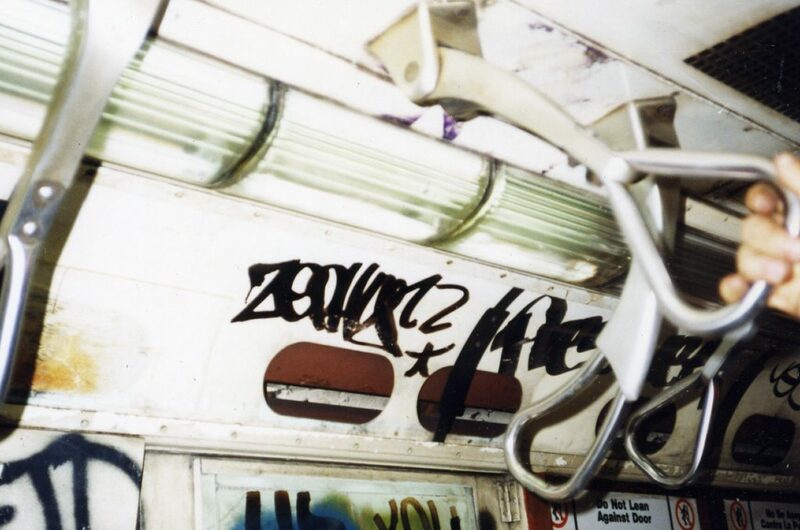 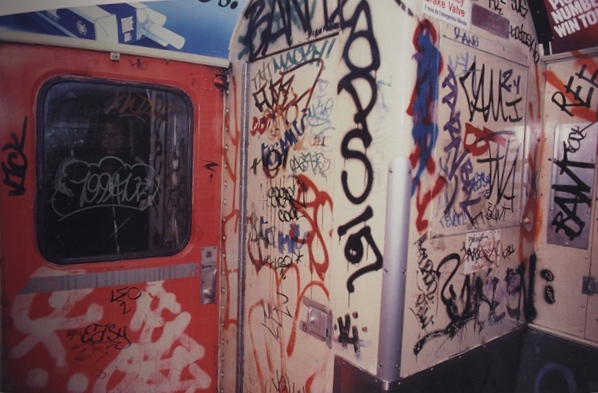 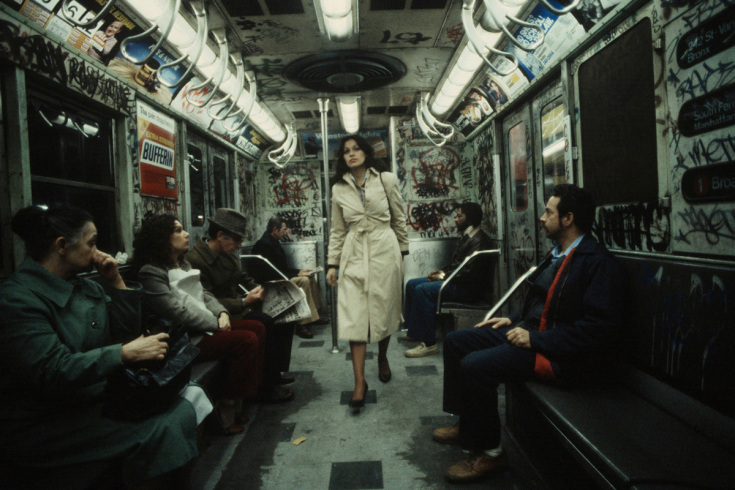 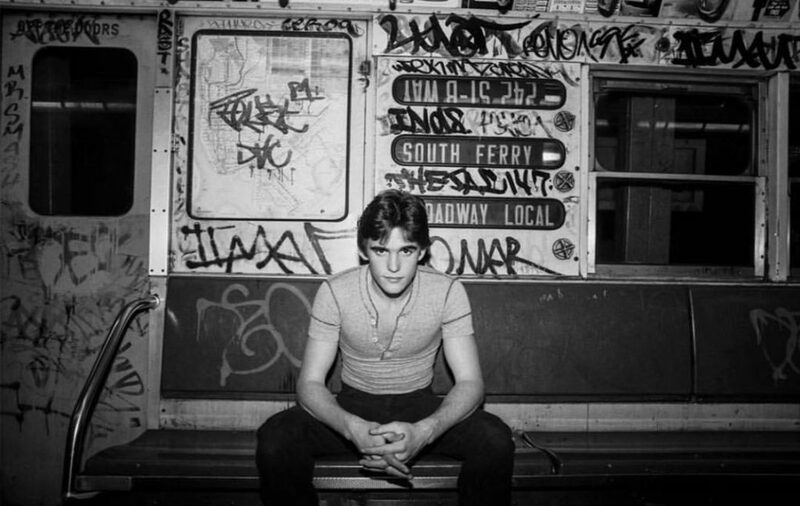 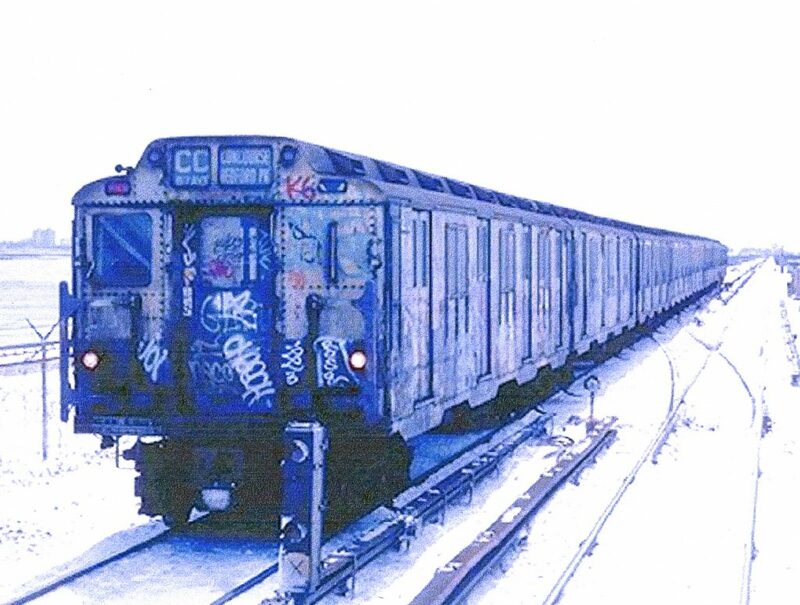 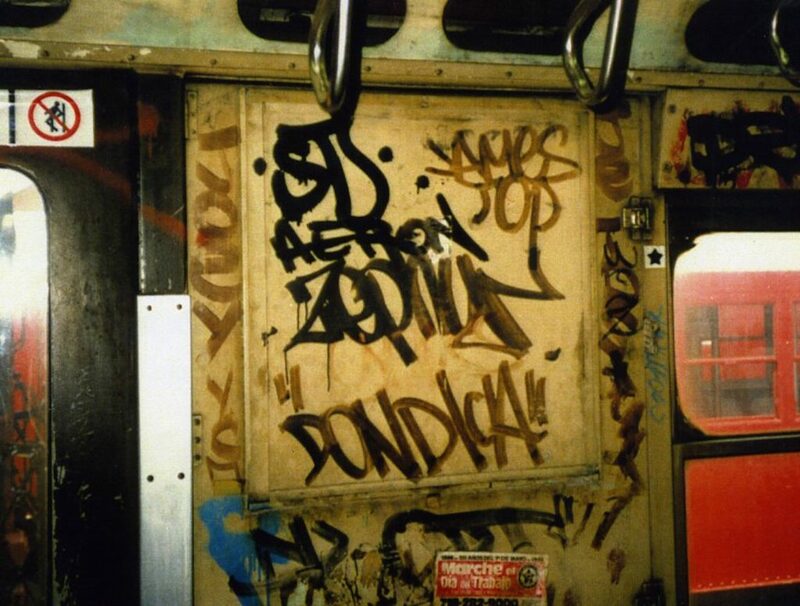 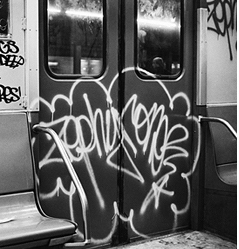 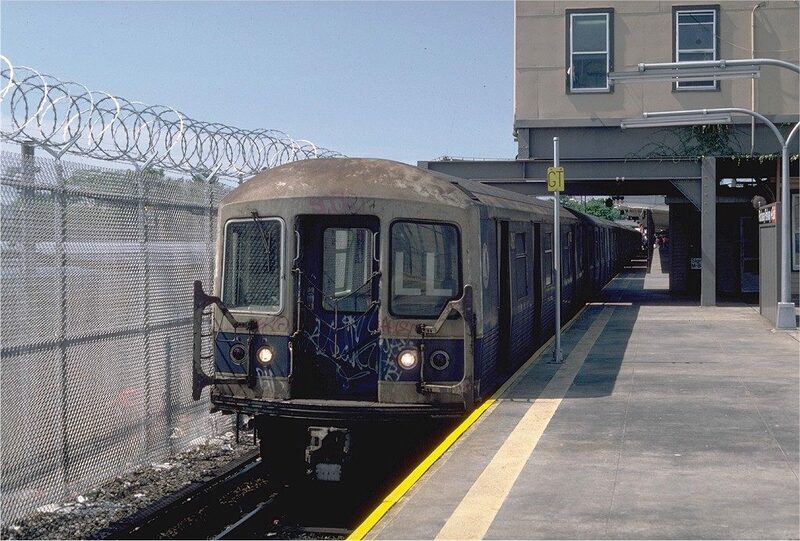 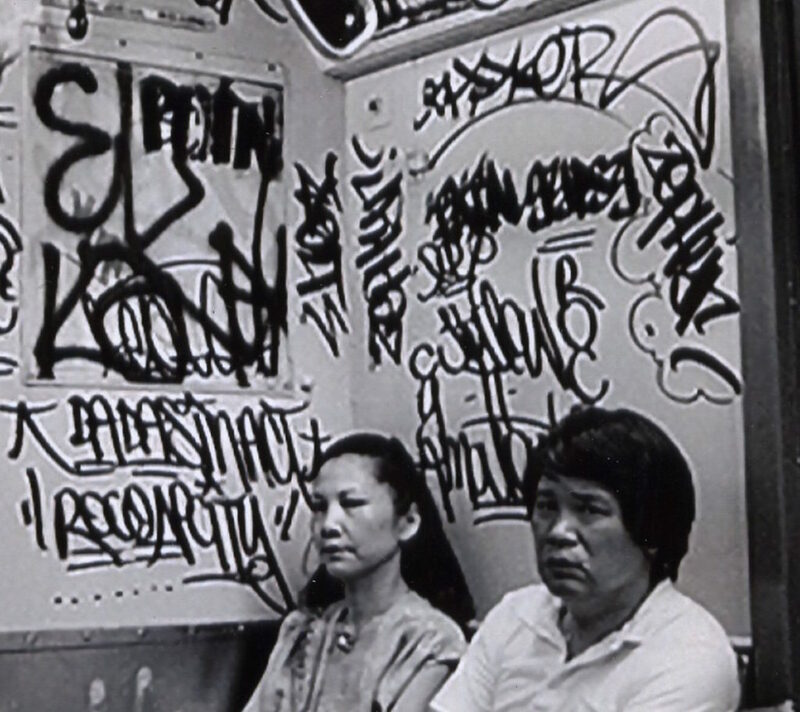 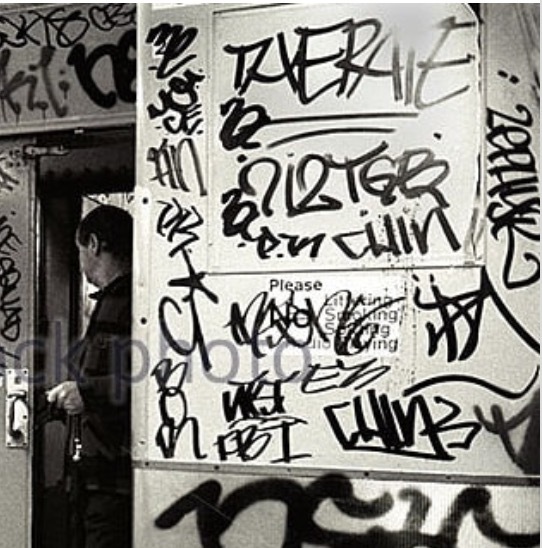 Whether on streets or subway cars, photos of my tags are pretty rare. 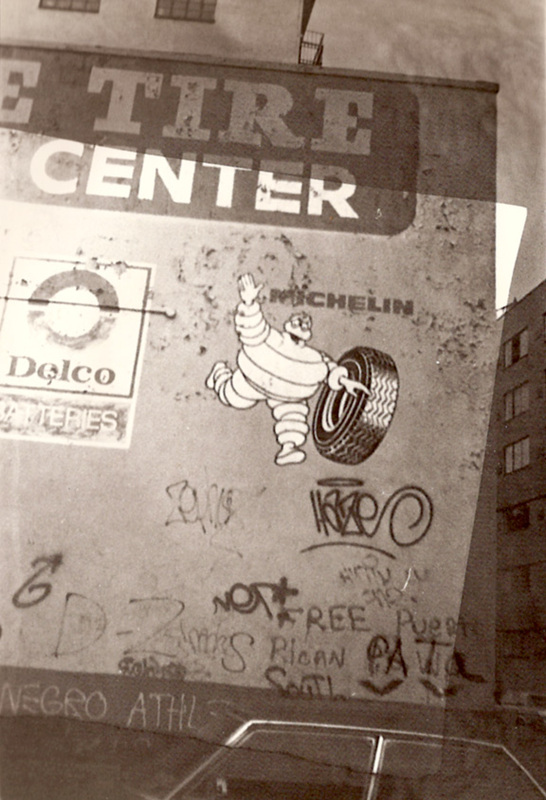 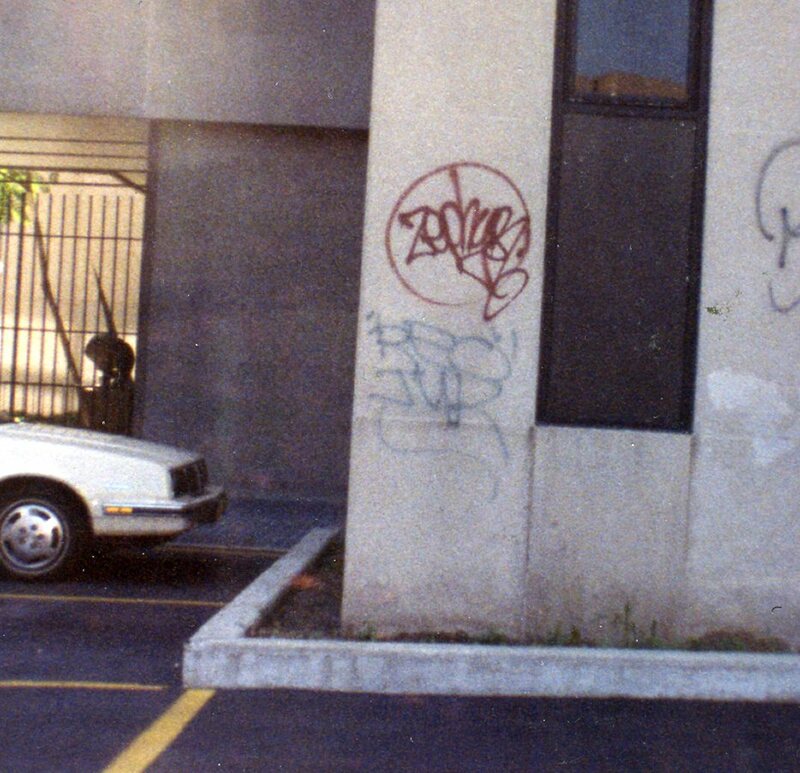 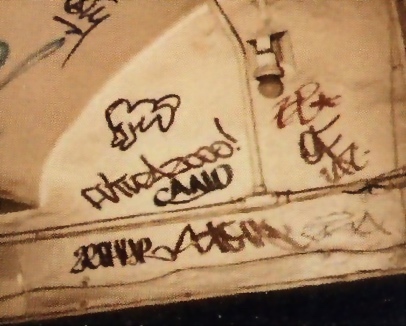 It’s actually amazing to me that I’ve located this many photographs of my tags. 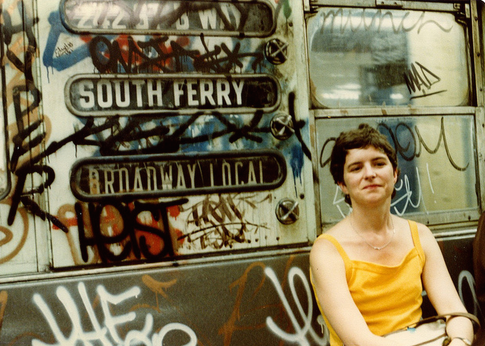 Big thank you to folks who have sent me photos over the years. 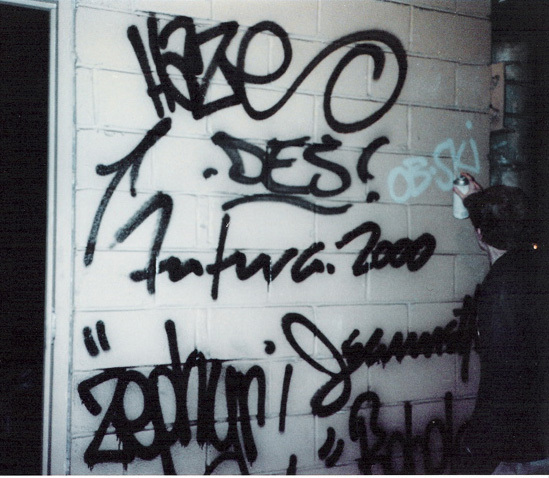 It’s a big help because I never bothered to photograph my tags. 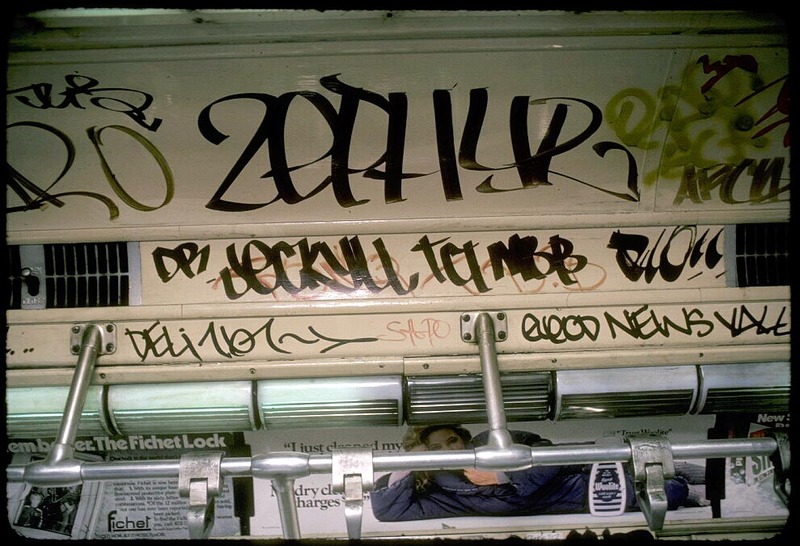 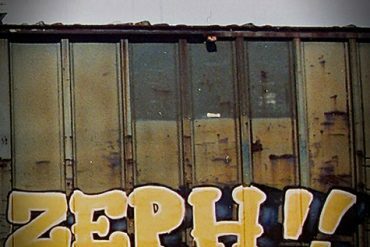 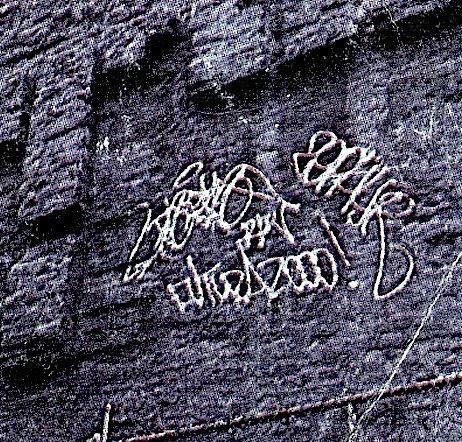 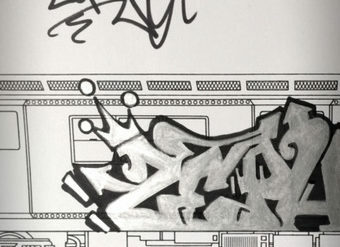 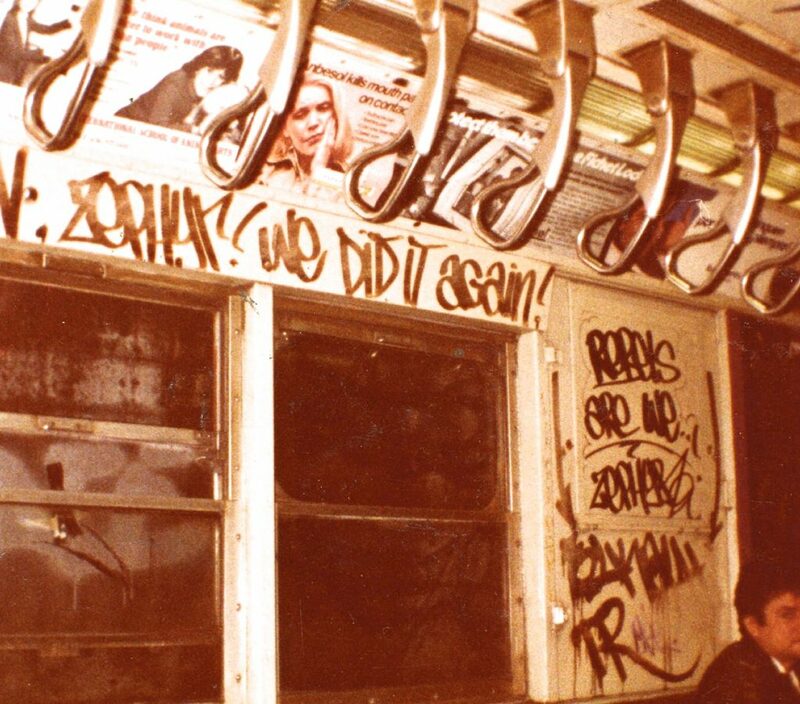 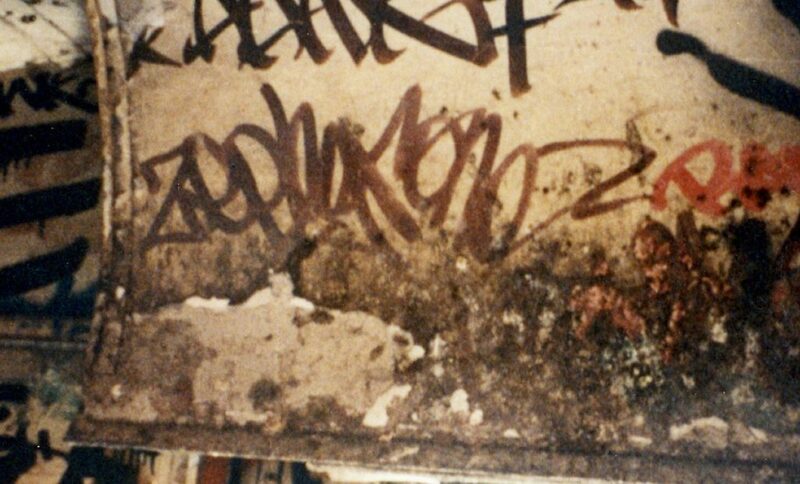 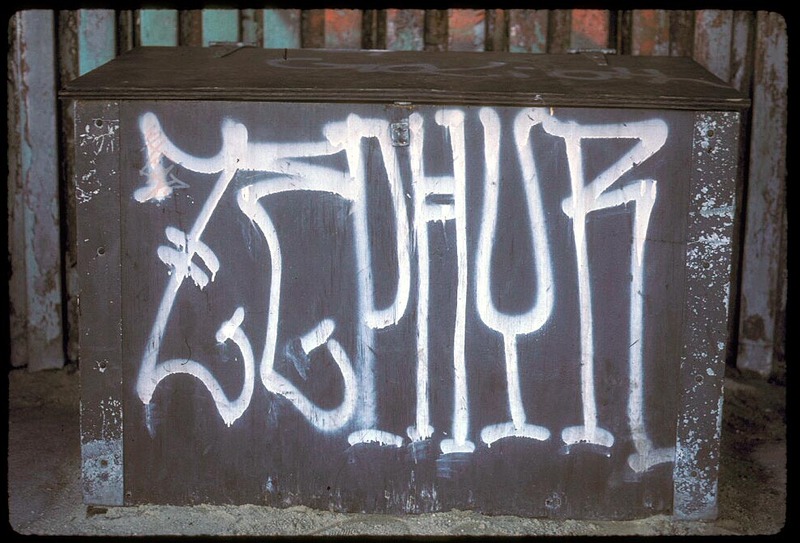 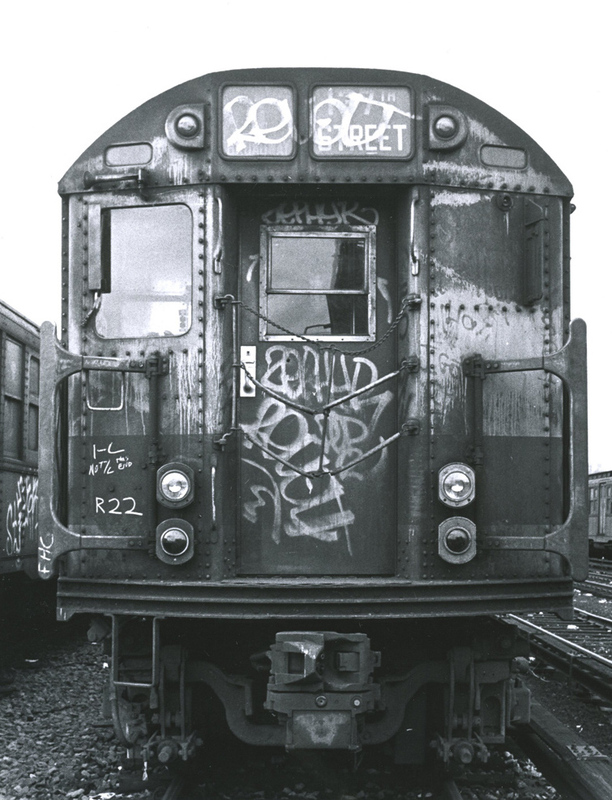 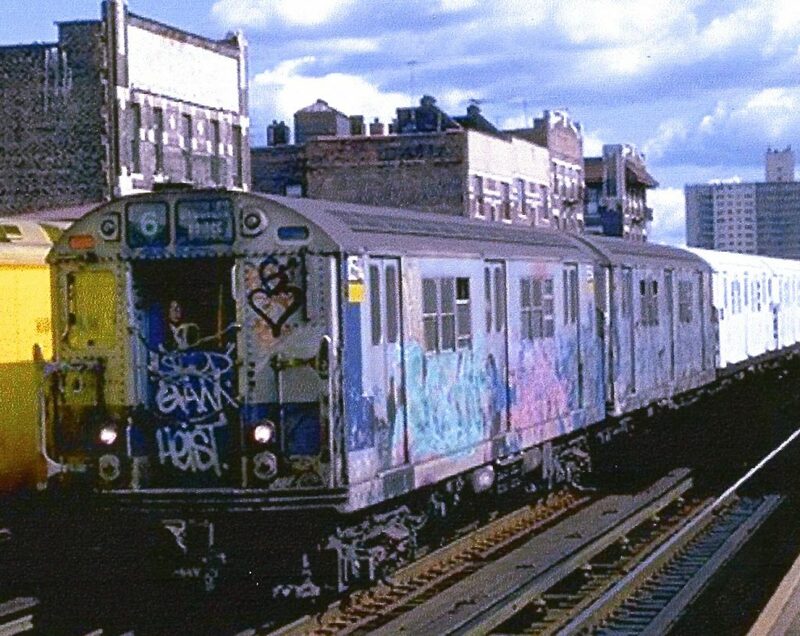 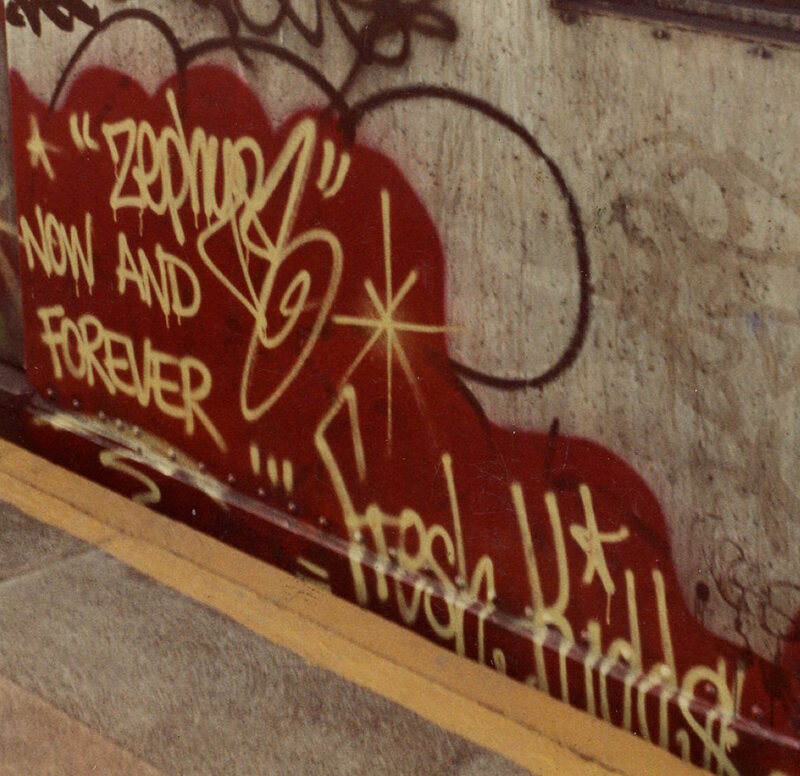 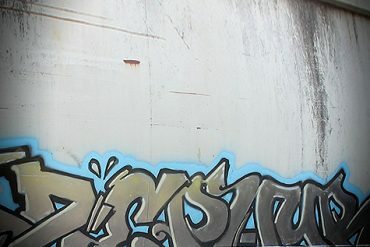 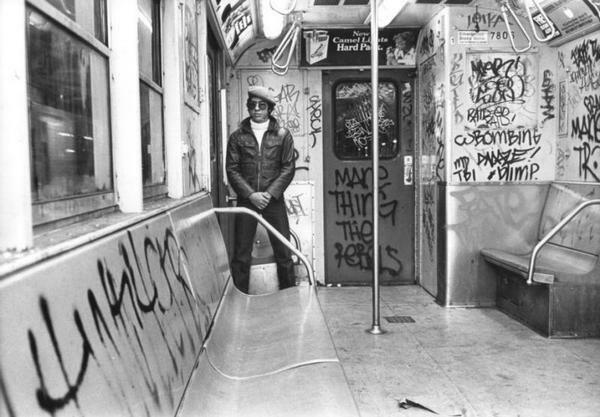 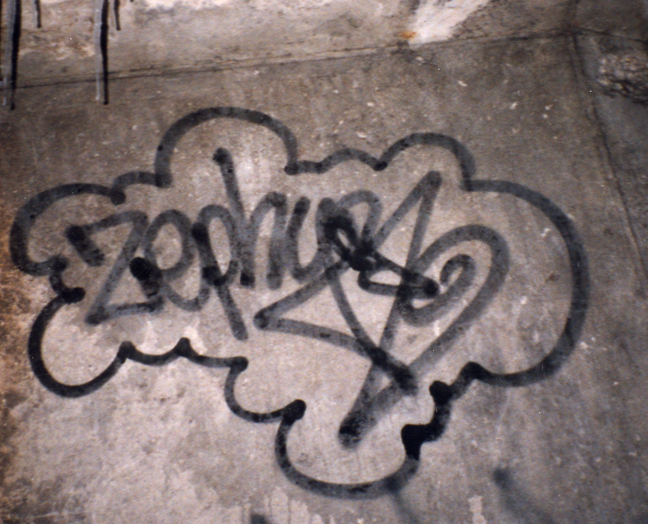 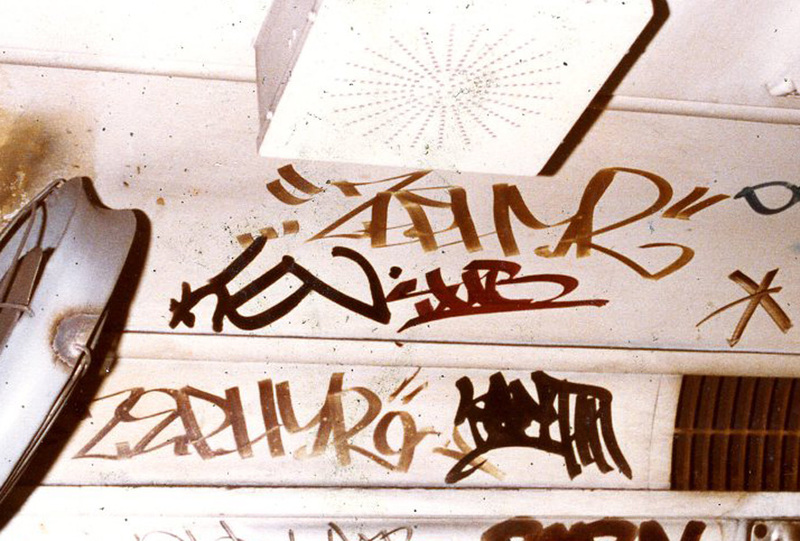 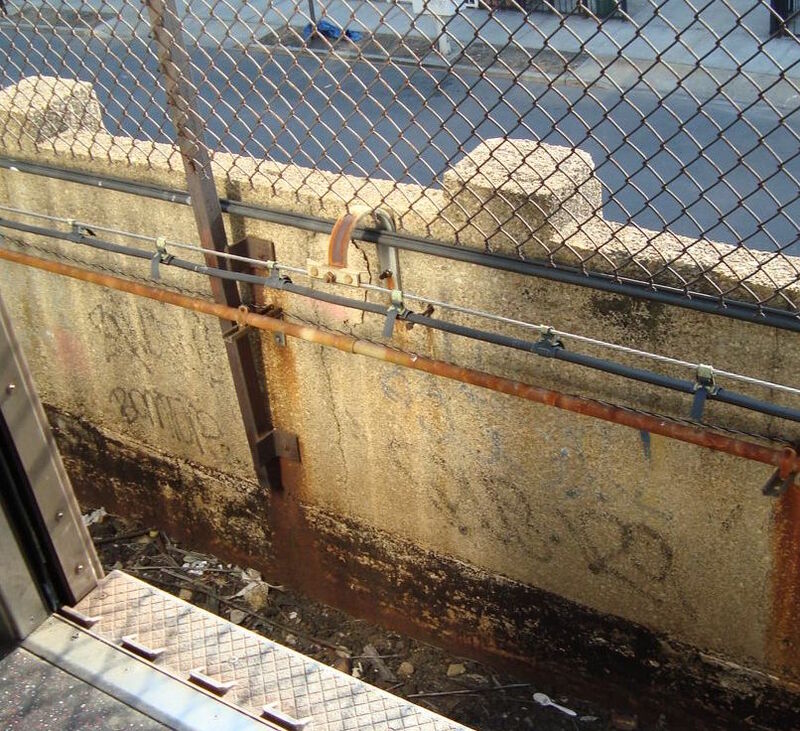 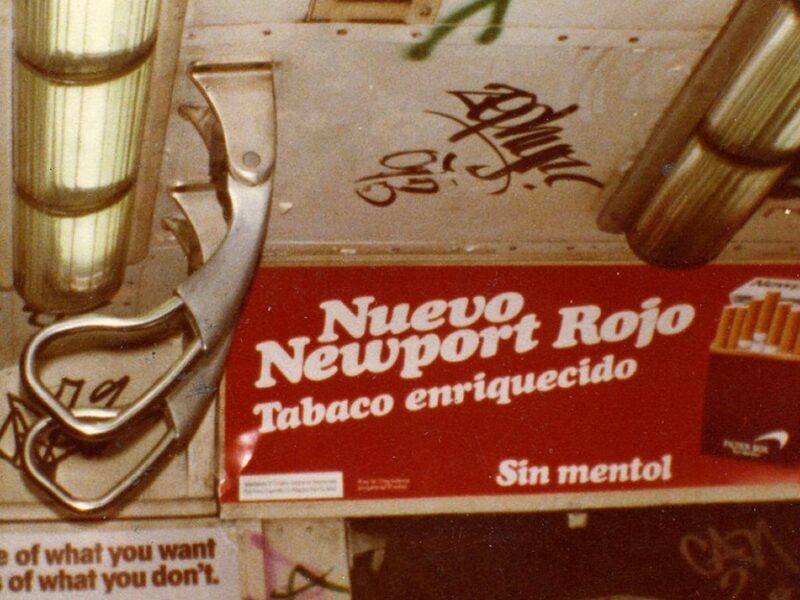 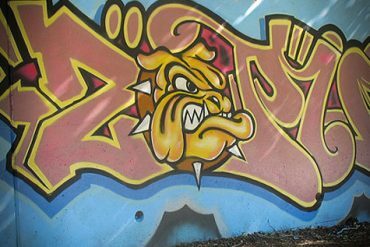 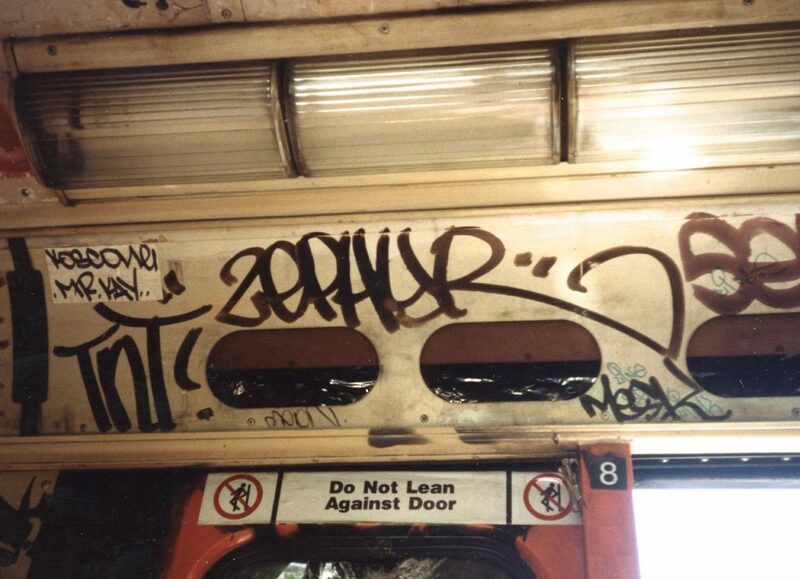 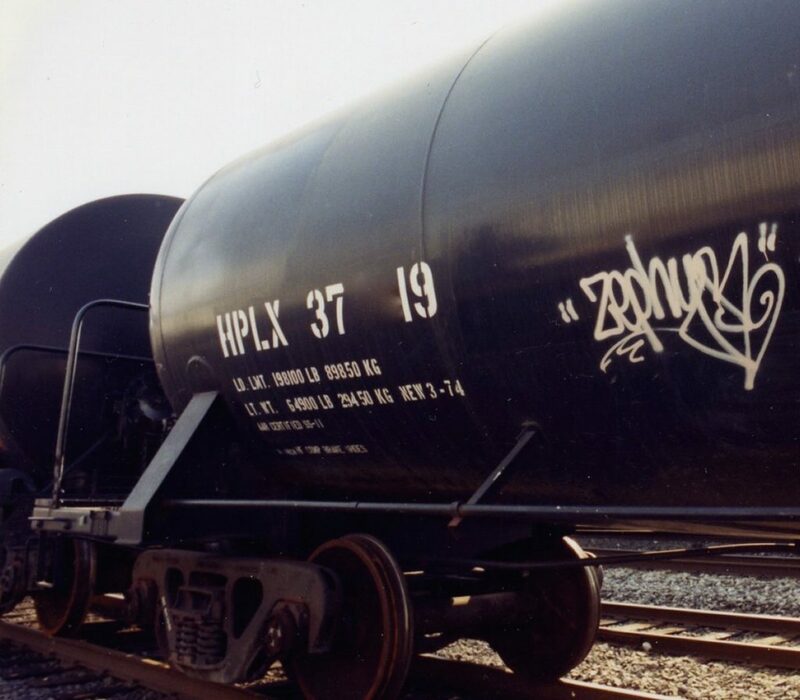 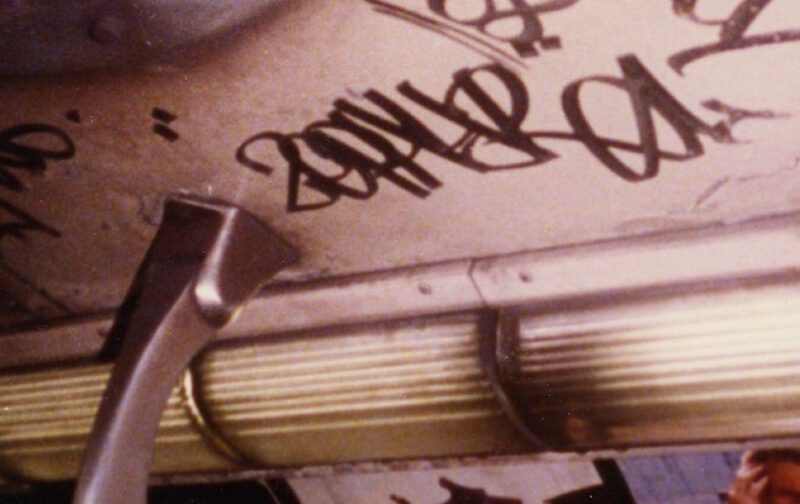 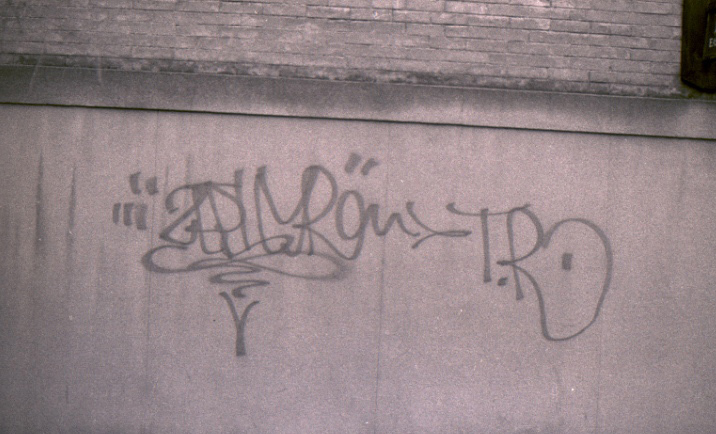 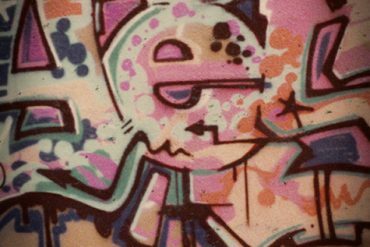 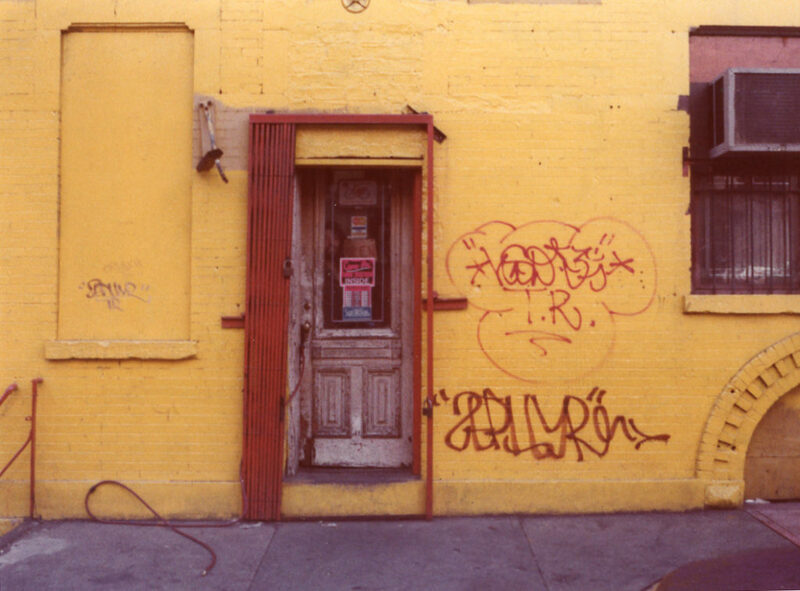 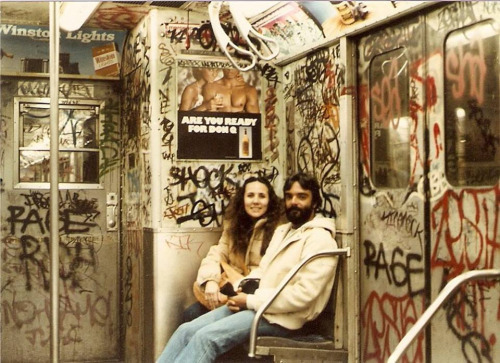 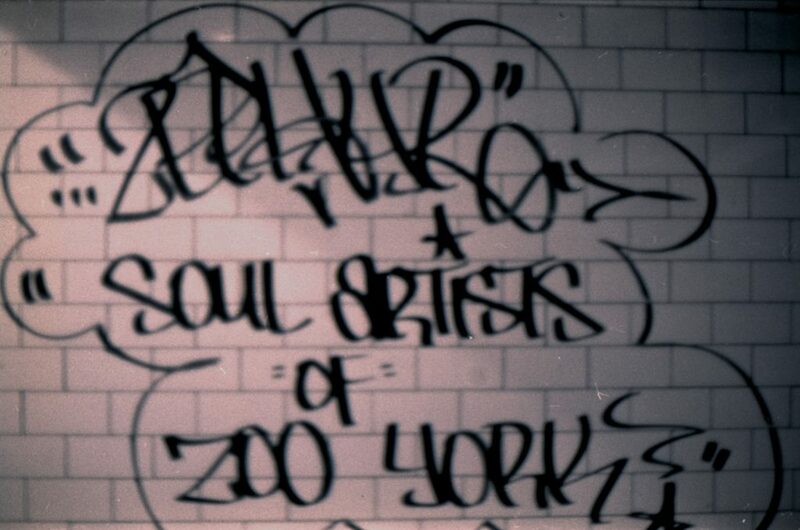 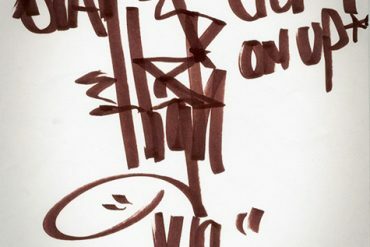 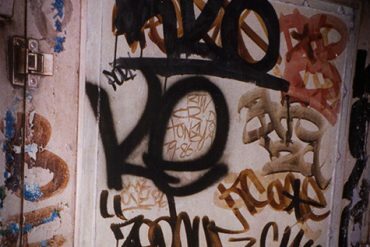 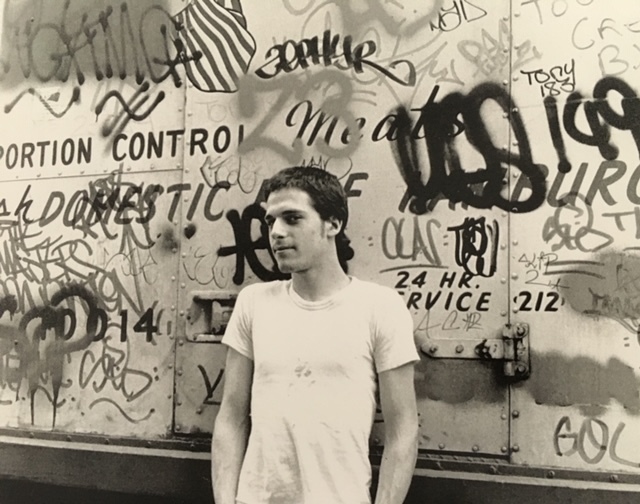 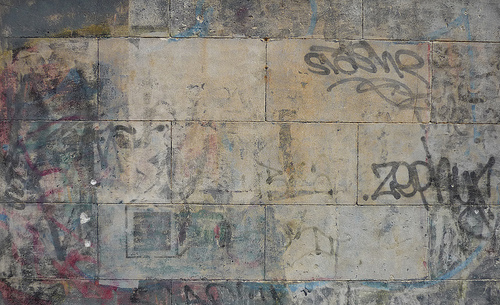 In the 1970’s and into the 1980’s I usually tried to get photos of my pieces on trains (with varying degrees of success) but I never thought to photograph any of my tags. 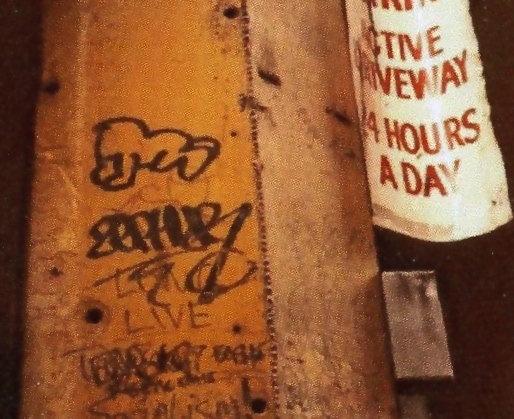 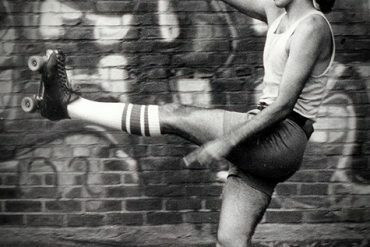 As far as preserving history goes, I would have done things differently if I had considered that sometimes seemingly random things become far more interesting over time. 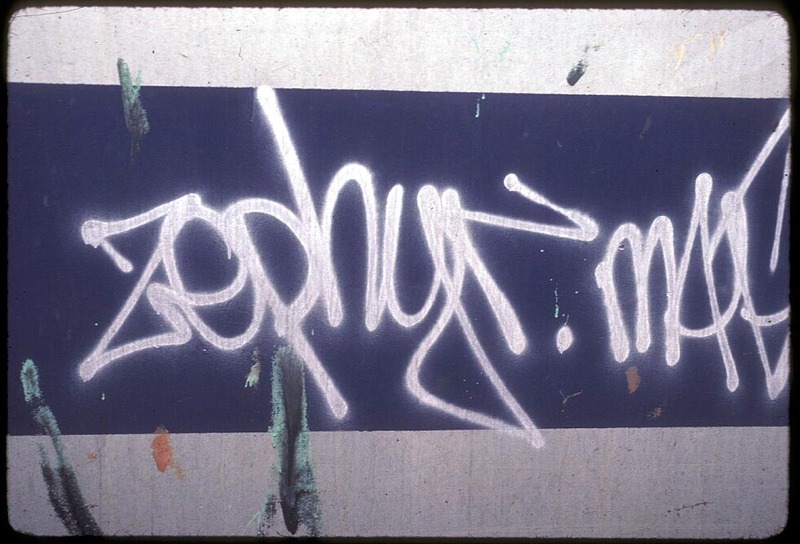 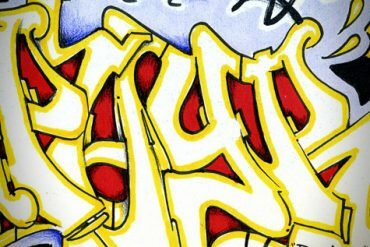 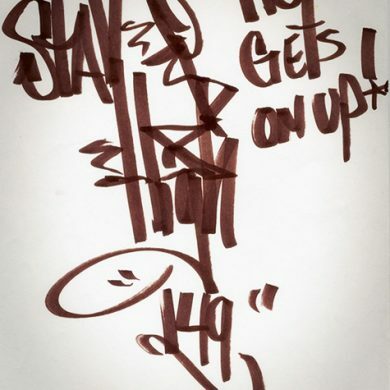 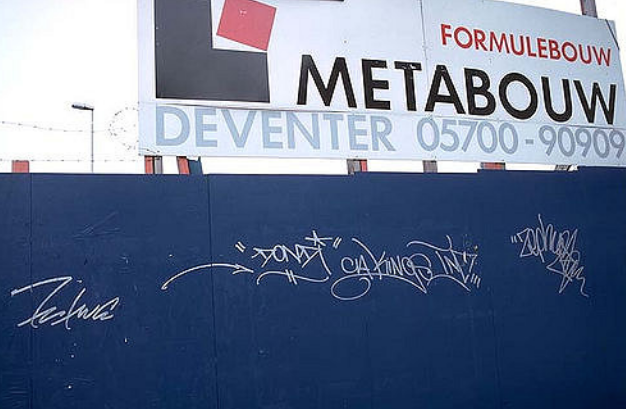 With that in mind here is a random smattering of my tags from back in the day. 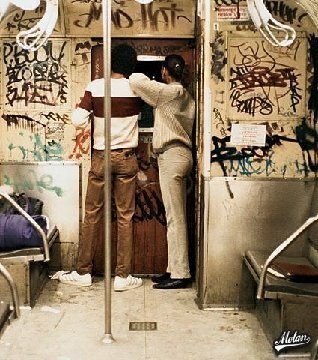 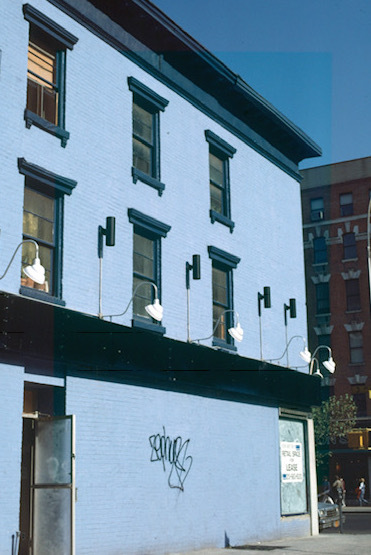 Are there still payphones in NYC?